Nintendo recently sent out word that an update for Super Smash Bros. 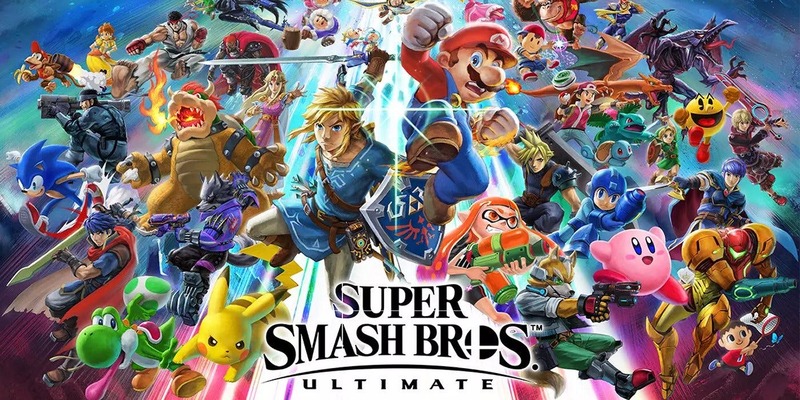 Ultimate would be arriving soon. The patch has now officially gone live, bringing the game up to version 2.0.0. The big highlight of today’s update is the arrival of Piranha Plant. Spirit Board now supports four players, fighters have been adjusted, and more. Full patch notes below.